Let’s have a look, what kind of things comes in the box. The first thing is the instruction manual. The instruction manual is not only confusingly set out, it is requiring you to constantly refer back to the diagrams which are at the front of the manual. There are no words, just only pictures. But still, there is something useful in this instruction manual. There is a return form you will need for the 60-day guarantee. If you find this shaver is not perfect for whatever reason, you can return it to Braun for your money back. The travel case comes with Braun’s 9290cc made with fake leather. The leather is used on the outside of the case. This travel pouch has some air vent to make the shaver dry. You can love it, or hate it, it’s all in your mood. To continue to dry the shaver when you stored it is the idea behind the air vent. So, if your shaver is wet when storing, don’t worry. There is nothing to worry about mold or mildew growth. So, you can thank this air vent. If you want to know the downside, the vent provides dirt, dust. There is a cleaning brush inside the box more than your thumb in size. It is just like a little more than guitar pick with bristles. This is a very important device in the box. The size of the cleaning dock is so good that it can sit atop of your bathroom countertop, and automatically it can charge and clean your shaver. If you are familiar with the cleaning dock, you probably recognize it from Braun’s Series 5. They are almost similar to look. Obviously, you know that what comes next, if you have an electric shaver and its cleaning system works with cleaning dock. It needs the cleaning cartridge. The cleaning cartridge is a solution that the dock uses to clean the shaver. There is a matter to mention that the cleaning solution inside the cartridge is totally alcohol based. A hazardous substance classified this. This is for any quality by all major delivery services. This really affects only the international orders. There you will have to pay a small payment for a handling fee of dangerous materials. Now, comes the time for charging cord. Braun makes an odd decision for this. They decided to give an adapter with the corded coil. Actually, the cord is like the old telephone line. You may like the cord, but there is a problem. This is really very short. Even, when you stretched it fully, it will not like any other brand. So, this is a matter of a headache. The final thing of the box is the shaver itself. When you look at this, the first thing will attract you just like how shiny it is. The Braun and Panasonic used chrome polished to their top shavers. The Braun series 9 9290cc is Braun’s one of the top shavers and this model also has the polish. Braun launched the Series 9 in 2015 and it is becoming popular very fast. They launched it including more power and more cutting elements and also with a new design. So, Braun series 9 is their most advanced and most expensive electric shaver yet. When it’s one year when its introduction has been created, Braun once more revamped their entire Series nine. There they created some changes within the series. The foremost necessary modification could be a new shaver with a new shaving head and a wet & dry section for all the new shavers. To be the part of the new generation, the Braun Series 9 9290cc comes in a very attractive silver color treatment. An automatic Clean & Charge station is included in it. From my expertise, the shaver attracts everything. As if they’re sort of a neon sign, the fingerprints, the watermarks and cut hairs all square measure shows up. And with the Series 9, there’s no different at all. This model goes to be one in every of the most effective marketing Series 9 shavers. The Braun series 9 9290 decide loads of technologies and options. Let’s have a glance on that. This shaver comes for you with a compact look and also be stylish. Its size and shape is very comfortable with your grip. You can easily fit it inside a wardrobe or a travel pouch easily. Its body is black and silver metal and its weight is only 2.08 pounds. The company is making sure that you have not to worry about the accidental falls when you are shaving inside the washroom. Braun’s four cutting system depends on the directional pivoting head. For making the cutting work easily and independently the head can pivot back and forth. For this, in their series 9, Braun added a 10 directional pivoting head. This series also has one of the implemented flexing shaving heads. I can bet, It is the best from any other shavers. You can lock this in any position you want. This is dedicated with a switch, which is located on the front of the shaver. Braun has this patented technology. With the Braun Series 9 9290cc, there are 5 Synchronic elements. Those help to capture more hair than any other premium shavers. The Braun Series 9 9290cc is able to adapt your beard and provide more power. This shaver allows the user to alter the power output of the shaver. The power depends on the area they were shaving. 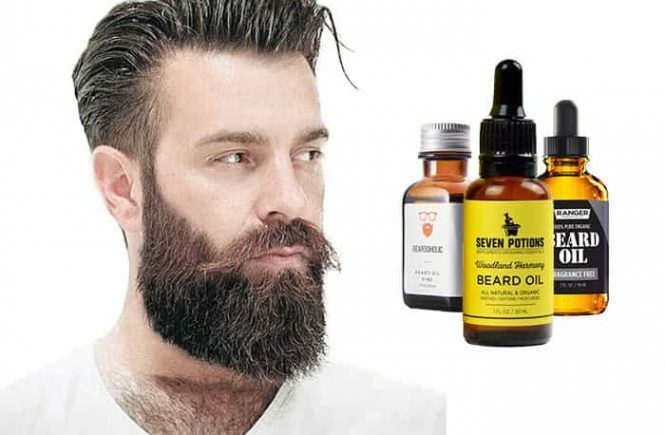 Accordingly, the technology can read the density of the beard with adjusting the power. So, we can call this SyncroSonic technology. The shaving head compromised to four cutting parts during this shaver. OptiFoils: There are square measured 2 foils known as OptiFoils shave hairs about to skin. The foils use polygon shaped holes for it. Therefore holes square measure superior for capturing hairs simply. 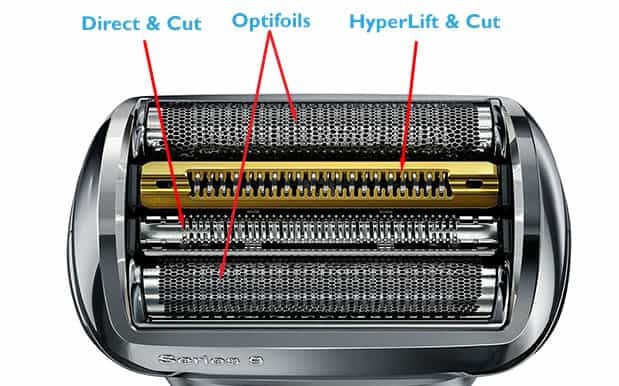 HyperLift & Cut Trimmer: A hyper lift and cut trimmer could be a novel part of series 9. The trimmer is intended for cut flat-lying hairs. You find the identity of the foils with distinctive golden color. The compound coating makes this color. For its opposing corrosive and edge retention properties, Braun uses a ceramic material. Direct & Cut Trimmer: There’s an on the spot cut trimmer. This makes the facility to capture the hair that grows in the different direction in your face. Braun presents the series 9 with five cutting parts. The fifth part of the series is named skin guard. This skin guard could be a piece of metal that placed within the right next of direct and cut trimmer. But if we have a tendency to become honest, then we’ve to mention that, this is often not a cutter. And it mustn’t count as one. If you wish an example of five cutting parts than Panasonic Arc5 could be the excellent example for this. The lock system is controlled by 2 buttons. These buttons are located in the front of the shaver. Silver Slide Toggle: This button works for locking the head in any direction. You can use this switch in any position if you want to lock it. Then the shaver head will not move to any other direction. Power Button: This is the main switch of the shaver. This button is used for turning the shaver on or off. There are also some grips on the shaver body. They generally used to stop your thumb from slipping. If you find the locking and unlocking system is frequent while you are shaving, then you’ll appreciate its front and center position. This is the main upper lift option of the high-quality electric shavers. 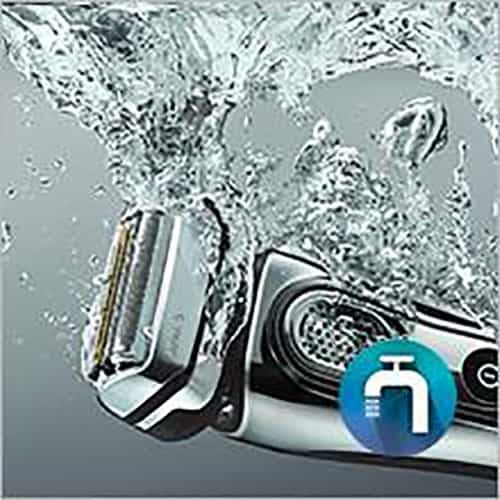 The Braun Series 9 9290cc electric shaver also has this outstanding wet & dry feature. It is fully submergeable under water up to 5 meters. This means that you can use this Braun 9290cc electric shaver when you are taking shower, with your favorite shaving gel or foam. You are also allowed to use it dry. 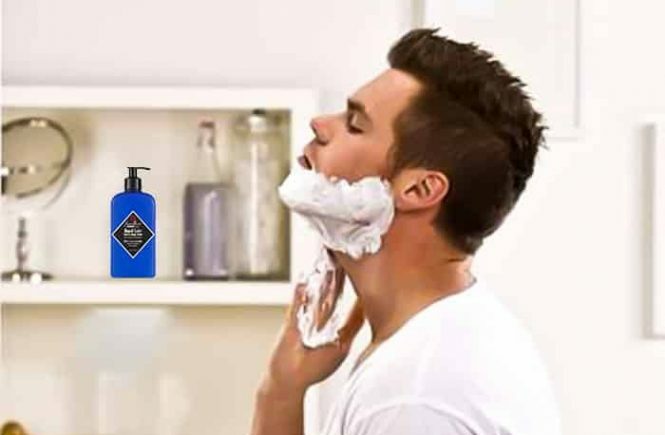 These all means, you can have a perfect shave in your suitable way. A waterproof shaver is always nice because you are allowed to rinse the shaver under water. When you want to clean the shaver manually, this will help you a lot to clean the shaver easily by the running tap water. And for this, you don’t have to worry about breaking it. You can jump in your shower and easily shave as well. This shaver is 100% waterproof. You may know this matter that, Braun Series 9 comes with an automatic cleaning and charging station. Braun cleaning station will automatically charge, clean, lubricates and dry the shaver. It is so convenient to use a cordless foil shaver because there is no way to know about the charge of how remains it. There is also no way to know the battery life, unlike other models. But this model comes with a big LED display. So, you can know the running time left. The display will show it. It also displays which numbers of minutes are left before its power runs out. This screen also shows some information about the hygine status. The Braun logo is just given below the LED screen so that you can remember this in every shave that who makes your shaver. The Braun Series 9 is really special for its world’s only 5-action Cleaning & Charging station. The design and performance of the cleaning and charging station of Braun series 9 are not comparable with any other competitor. The dock offers fast cleaning, charging, lubricating, selecting a cleaning program and drying the shaver by a single touch of a button. It works almost silently during the entire operation. You can say this best part of this machine. The shaver takes a short time to charge. To completely get charged, it takes only one hour. I think it is something impressive because with just one hour and it’ll be charged fully. Isn’t it amazing? If you want, you can use it continuously for 50 minutes so easily. However, this is not the last. You can use it not exactly 50 minutes, you can also use it one week or more. It totally depends on your needs and demands. There is also an option for fast recharging the shaver when you are in a hurry and need a fast trimming or shaving. The blades of this machine are titanium coated. They are so much excellent in cutting thick, unkempt beards. You can easily use the shaver because of its efficiency in trimming. The blades remain very sharp and effective until the shaving head expires. A high quality based battery equipped this shaver. So, you can’t lose your time to perform it. It only takes one hour to fully charge. There is a huge LED display on the shaver, which counts down the remaining minutes of shave time. So, the shaver gives you a cordless shaving what you wanted. If we want to know about the performance, at first we have to make some point. By this point, we judge this shaver performance. Closeness: There are many shavers which make much close shave, as like Panasonic Arc5 is better. But it has also some reason to feel discomfort with this. I have some difficulty to get close shave right above my upper lip. But with this shaver, I think the problem almost goes. So, I think it is one of the closer shavers. Comfort: With its combination of various features and factors, the shaver comfortably finishes its work. I call this shaver king of comfort because of its amazingly comfortable performance. If you have sensitive skin and feel razor burns, you must try this shaver at least once to check how comfortable it is. Shaving Longer Whisker: this shaver is good to shave long whisker. Sometimes when I forget to shave for 1 week, this shaver never make me any experience with pulling or yanking. Long Hair Trimmer: I only used the trimmer when I want to shape my sideburns of the beard and it takes me a lot to do with the Braun 9290cc. This trimmer works faster, but the performance of this trimmer could have been a lot of better. After being this point, you are able to judge the performance of the Shaver. Braun series 9 9290cc comes with 2 years warranty. I think 2 years is enough for a foil type electric shaver. If you want to make this continuous work after 2 years, you just take a good care of it. As Braun is a popular company, you can buy this from Braun’s showroom. But you can order it online. In this fact, Amazon is the best way. It is a fully waterproof device. And an ideal device for use under showers too. 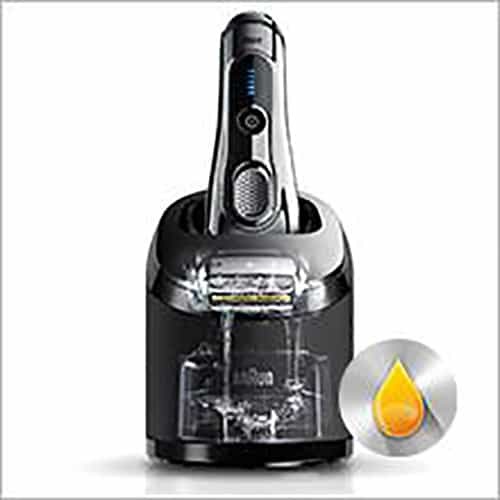 It has an automatic cleaning station that also charges the device and lubricates it. SyncroSonic technology automatically adjusts the power output based on your beard type. There are 4 separate cutting elements with 1 skin guard. It has a quick charge feature. It takes an hour to fully charge the shaver. The battery life is quite long. It’s up to 50 minutes. The shaving head adjusts to face contour and curves well. And this ensures flexible shaving. It has an LED display. They also included a travel lock feature. It is so useful. The motor of this shaver is so powerful. The warranty for this device is strong enough. The shaver comes with a big head. Manual cleaning can be challenging to you. The machine is louder than expected. The price is pretty high. The Braun Series 9 is by far Braun’s best electric shaver series ever and there is no argument here. If you like Braun’s other offers with the shaver then you will obviously going to love this. Personally, I want to say that, the Braun Series 9 9290cc electric shaver gave me the most comfortable shave. Any foil guard I have used before, it has some positive difference between them. This shaver is totally perfect for daily shaving. 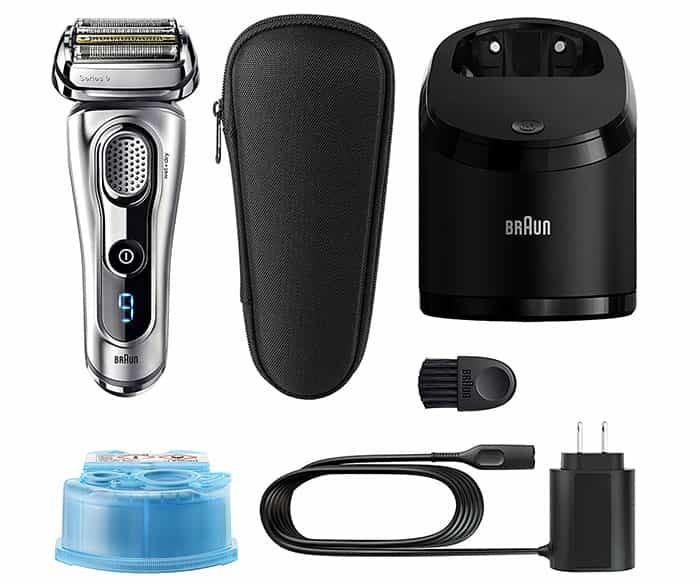 If you are looking for a great shaver which can give you a decent looking shave with enough performance, then Braun series 9 9290cc is the best choice for you. 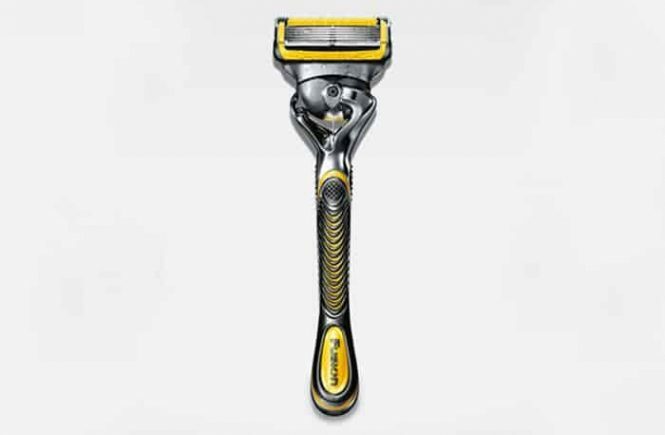 You can feel the razors relatively faster, smoother, and very pleasant using it overall. It has a feature to cut and catch the longer hairs which lies flat. We also have a bonus point, when it comes to a clean and charge feature in it. Personally, I think the shaver itself is a compact. I hope you found the Braun Series 9 9290cc review helpful and enough informative. There are lots of model in series 9. I have already read some reviews but I can’t make proper decision which one better for me. I want comfortable and close shave. Plz give me suggestion ………..
For a comfortable and close shave, I think the Braun Series 9 is the best choice. Now you should decide yourself to buy 1 of the Series 9 electric shavers like the 9290cc and 9095cc.